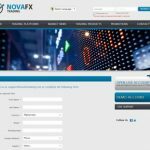 Nova FX Trading offers forex, binary, and CFD trading in a regulated environment powered by both real-money and cryptocurrency (BTC and LTC) payments. Beginners and serious investors are free to explore their financial opportunities through online trading. But it is always best to trade on a tried-and-tested platform that offers real results. Take Nova FX Trading for instance. 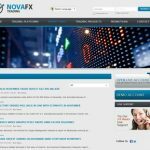 Nova FX was established in 2014, and it is a regulated online forex broker. It initially catered to real-money traders only, but it rightfully restructured its system to adapt to the changes in payment technology. It successfully integrated Bitcoin trading into its platform and became one of the first few to welcome cryptocurrency trading on board. Bitcoin and Litecoin traders can now invest and earn profits here. 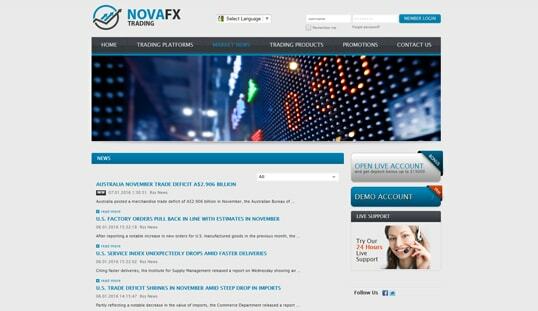 Nova FX functions as a complete online trading platform. It features forex trading and capitalizes on the market movements for currency pairs supported on the website. It also offers binary trading, which is a more beginner-friendly trading product and one that has a fixed payout for each contract. Contracts for Difference (CFD) are also part of its products, and these enable traders to invest in commodities, bonds, and indices. This online broker runs on the Metatrader platform. This allows registered users to trade in either a web browser or a mobile browser. The MT4 Metratrader platform supports a variety of operating systems to ensure that traders can continue buying and selling contracts using any computer. This, however, requires users to download the software application to trade. 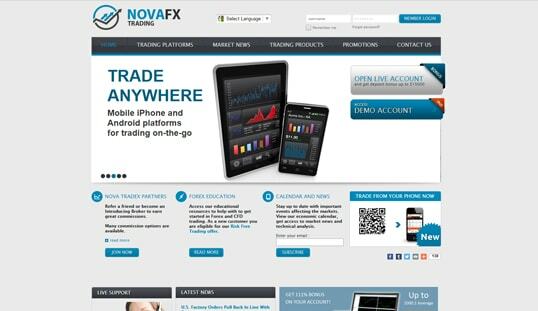 But as mentioned, it is supported by both PC and mobile devices, so there should not be any problem trading on Nova FX. It is a given that personal and financial details are needed to create live broker accounts online, such is the case on this website. Real accounts are primarily for fiat currencies like EUR, USD, JPY, and GBR, but Nova FX Trading devised its own method for traders who wish to open cryptocurrency accounts. Despite using Bitcoin for trades, investors still need to provide their full name, phone number, and email address to open an account. Expect the conventional payment methods in this broker, and do take note of the varying terms for each option. Of course, withdrawals will take longer to be processed and credited if real-money is used. Fortunately, Nova FX offers instant funding through Bitcoin whose prices are based on the conversion provided by Bitstamp and AltoCenter. Nova FX bonuses consist of the basics just like the Welcome Bonus that grants new account holders with $200. A Deposit Bonus is offered on top of this, of which a maximum $15,000 is at stake, depending on the offer. The bonus amount increases in respect of the deposit amount. Other than these, exclusive and weekly bonuses like Risk Free Promotion, the ‘supernova’ cashback, and the virtual Visa card to name a few are also available. Using the MT4 trading platform, users can continue their trading sessions wherever and whenever. Traders can perform the basic trading features in web trading, as well as enjoy the additional featured included. A mobile app, which is available for iOS and Android devices, is also needed to engage in mobile trading. Traders that are experiencing difficulties with regard to the website or any other issues about Nova FX can get through their customer support via email address and live chat.